Extreme Digital Ventures is an early stage fund which focuses on investing in Augmented, Virtual, Mixed Reality, Artificial Intelligence, Machine Learning, Robotics and Internet of Things – the ‘Fourth Wave‘ of human-centred technology. Just like the way the PC, Internet and Mobile have made monumental impact on our lives and created the largest companies on the planet, the industries in this ‘Fourth Wave’ are set to do the same. The connected world is our interface in the age of Spatial Computing. Extreme Digital Ventures will identify companies with unique technologies and invest in those companies with the right mix of thought leadership, creative ability and experience to succeed. Internationally, over the past six years, VC investors have taken part in 453 VR deals with $3US billion invested in 2017. EDV has deep connections with the best in class VC funds in this sector, and has strategic alignments for sharing deal flow potentially not otherwise seen in Australia/NZ. This deal flow arrangement also allows us to benchmark and validate the investments being considered. 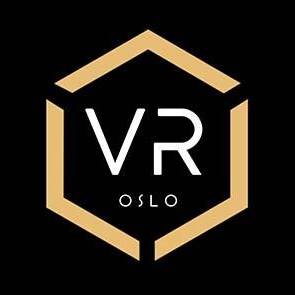 The Venture Reality Fund thevrfund.com which is also a founding member of Virtual Reality Venture Capital Alliance, the world’s leading alliance in this sector.